This page is under construction. Please contact us for more information regarding our building tiers and floor plans. 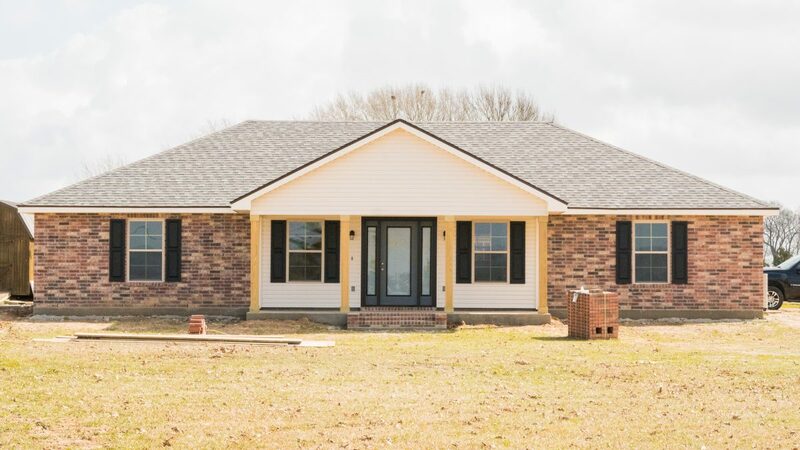 Our site built Homes are built on your property. 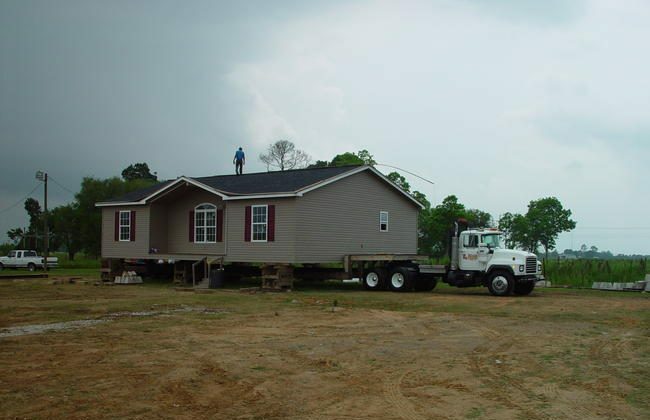 These homes have a higher roof line than moved homes & are typically built on a slab foundation. Click here for Site built home specs & pricing. There is no limit to our Custom Homes. These homes Typically have slab foundation, higher roof line, Brick exterior, 9′ ceilings, Painted Cabinets. Click here to view our Custom Home specs & prices. Each tier can be completed with any floor plan. View all of our floor plans here.